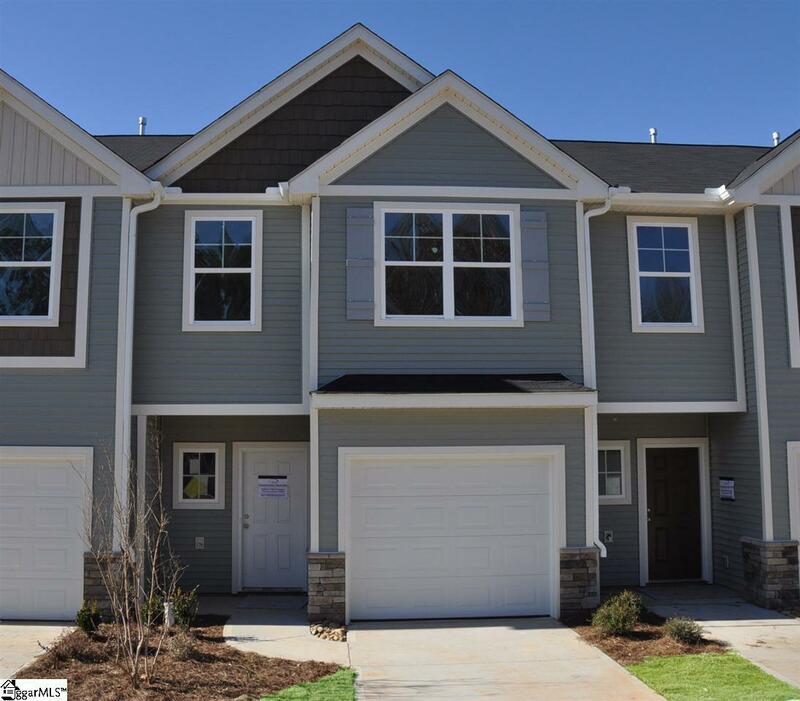 With 9ft ceilings on the main level, beautiful crown molding and 6" baseboard , this open floor plan offers comfort and functionality. Do you like to cook? If not you'll want to learn in this modern spacious kichen featuring White Fantacy Granite countertops, huge island, 42 Somerset White cabints with under counter lighting and stainless steel appliance package. Plus, no more lugging groceries in the rain. Pull right into your garage with automatic opener located close to the kitchen where you can unload your groceries right into the large closet pantry. An Owner's Suite flooded with light, huge walkin closet, large separate shower and linen closet not to mention two additional bedrooms, hall bath AND full size walk-in laundry are found upstairs. Functionality and efficiency are so important and this home has it. Two zone Lenox heat and cooling system, insulated windows that tilt for easy cleaning, lots of storage in the attic and garage and low maintenance LVP flooring throughout the main level and carpet featuring R2X Stain and Soil Resistance by Shaw. So much to see! Visit our Decorated Model and design Center today.